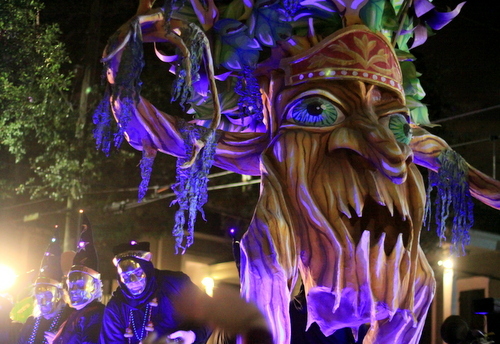 Named for the high-ranking religious leaders of Celtic society, the Ancient Druids parading krewe was formed in 1998 by a group of Carnival veterans. Its members all belong to other krewes (though that statement that can’t be confirmed, for their identities are never revealed). The parade-only krewe, with no bal masque, is led by the Arch Druid, who is always accompanied by his jester. Watch for floats from the former Mystic Krewe of Druids, which paraded in the 1920s and ’30s. Throws include a lighted wizard’s hat. 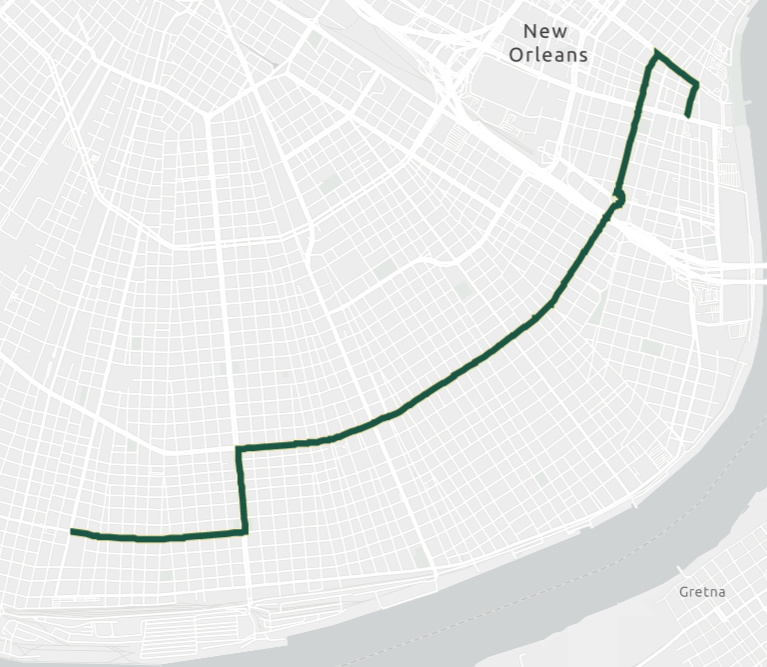 The parade turns right on Magazine, then left on Napoleon until St. Charles Avenue, where it takes the traditional route into the CBD. Nyx is named for the Greek goddess of the night. 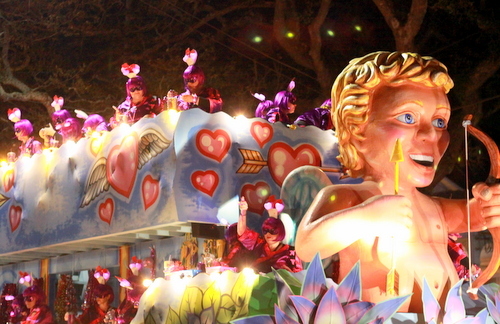 First parading in 2012 with 534 riders, the Mystic Krewe of Nyx has become the biggest Mardi Gras parade in history, with 3,348 riders in its 2018 parade. The Nyx sisterhood extends not only to locals but to members in 44 states and three countries. The krewe colors are hot pink and black, and its signature throw is a glittered purse. Musician Amanda Shaw is this year’s grand marshal.